Homebrew Festival is 3 Weeks Away! Register Now! SoCal HomeBrewers Festival – Anyone Else Going? Whoops, forgot an important detail: If you can send along a keg to the festival, please send an email to Carl at competitioncoordinator (at) pacificgravity.com Thank you. 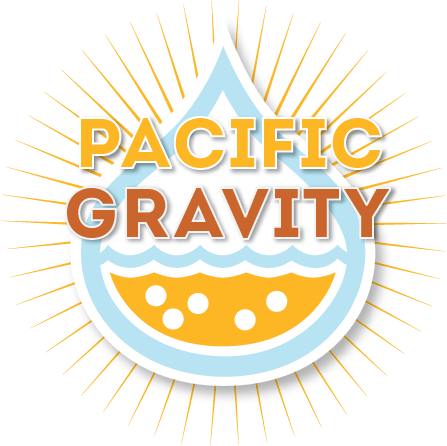 As of Sunday night, we only have 6 beers for the Pacific Gravity booth at the So Cal Homebrewers Festival. Even if you are not going to attend the fest, please consider sending a keg. Thanks. Fear Not! If you – or someone you know – thought that you missed out on this awesome event, you still have time. The festival organizers extended the deadline to see if they could sell the remaining 100 entry slots available. Go to calhomebrewers.org to sign up now!